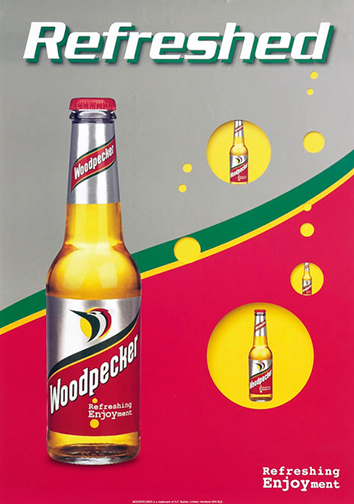 The Woodpecker cider was created in 1894 in England and is today the third biggest product in sales of its category in the United Kingdom. 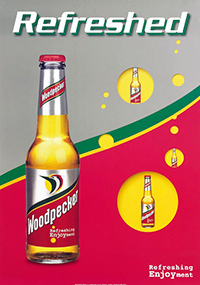 Light, carbonic, fruity and slightly sweet, Woodpecker is ideal for a “first acquaintance” with ciders, before someone continues to more complex flavors. 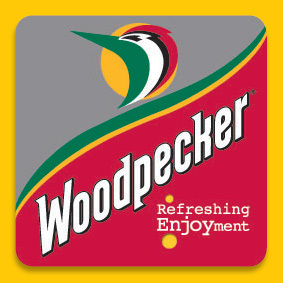 Woodpecker is served chilled and corresponds to all preferences. 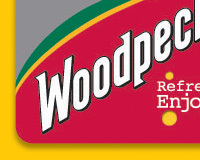 It is ideal for parties or as a light accompaniment of meals.